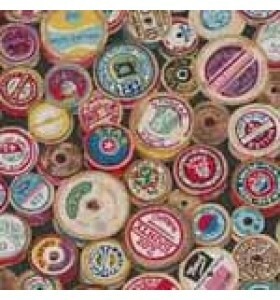 with needles and thread, buttons, machines, fabric stash. 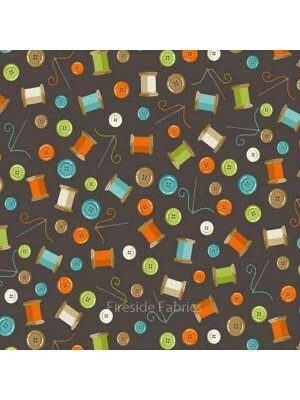 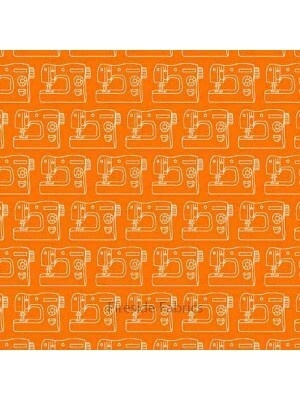 White outline of a sewing machine on a orange background The design runs across the fabric 100% cotton If ordering a quarter metre only it will be s..
Multi coloured all over tape measures 100% cotton If ordering a quarter metre only it will be sent to you as a fat quarter. 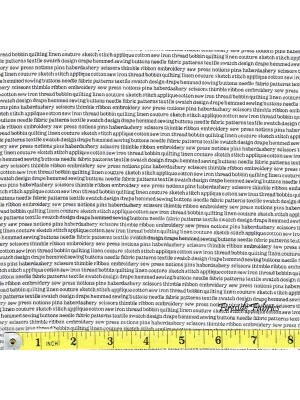 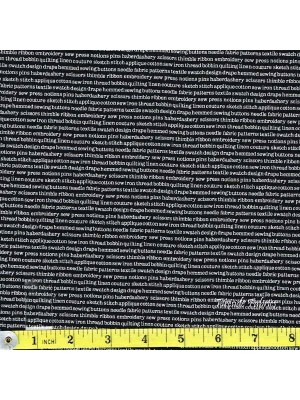 A fat quarter measures ..
Monochrome by Makower White sewing text on a black backround 100% cotton If ordering a quarter metre only it will be sent to you as a fat quarter. 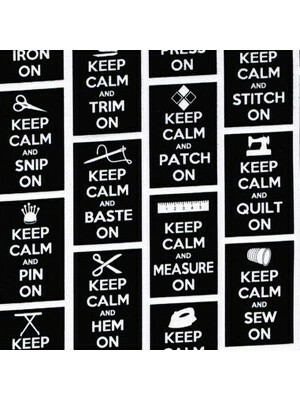 ..
Monochrome by Makower Sewing text in black on a white background 100% cotton If ordering a quarter metre only it will be sent to you as a fat quart..
Multi coloured buttons on a grey background 100% cotton If ordering a quarter metre only it will be sent to you as a fat quarter. 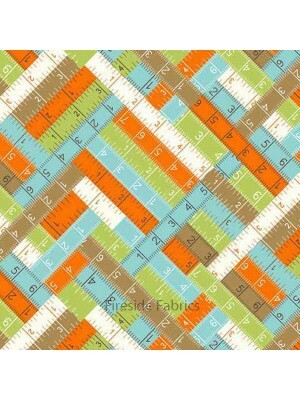 A fat quarter mea.. 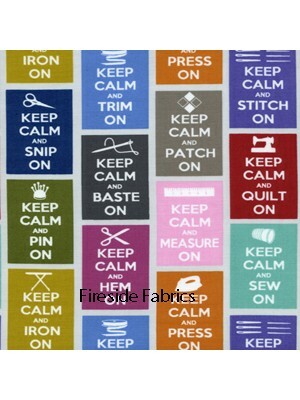 Needles, thread and buttons scattered on a dark grey background 100% cotton If ordering a quarter metre only it will be sent to you as a fat quarter..